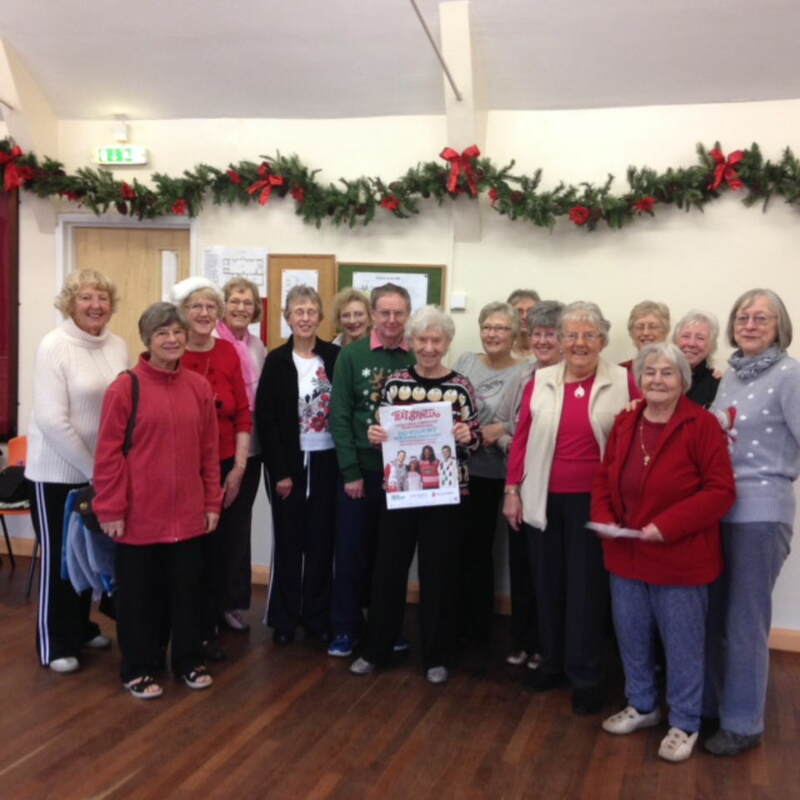 2015 TEXT SANTA FUNDRAISING APPEAL this morning. 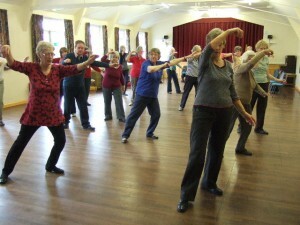 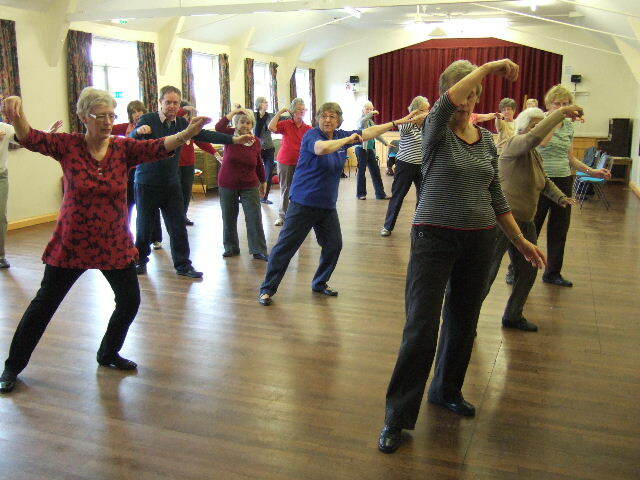 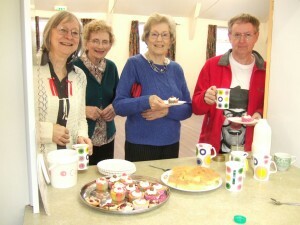 The total raised was £28! 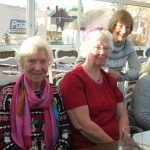 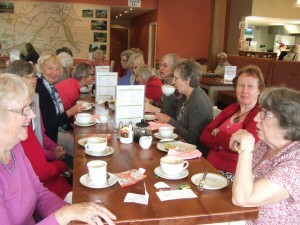 17 members of the Gentle Exercise Group enjoyed coffee and chat and lots of laughs yesterday morning at the Canalside Café, Great Haywood. 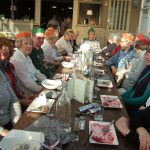 Many thanks to our group leader, Prue Bradley for organising the event, which was so much fun, we will do it again on FRIDAY August 7th. 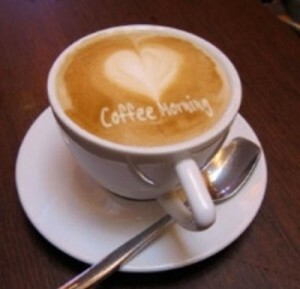 at 10.30am. 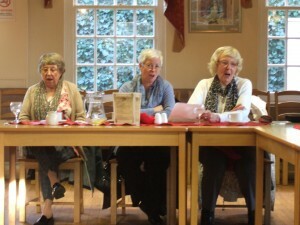 Who needs a Speaker. 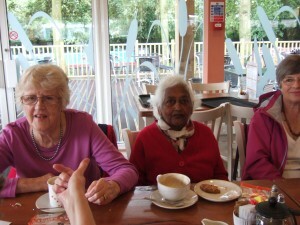 We are happy talking to each other. 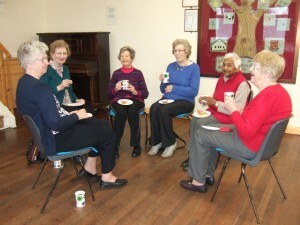 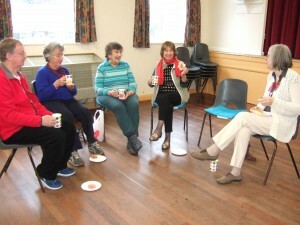 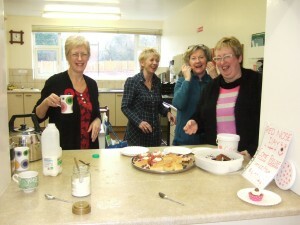 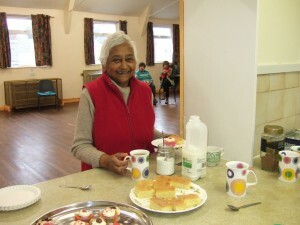 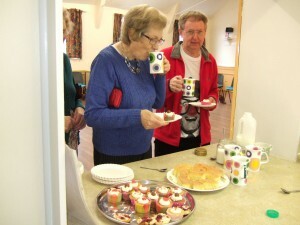 As it is Red Nose Day, our ladies were invited to bake cakes as a fundraiser for Comic Relief. 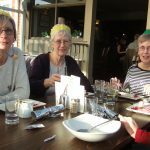 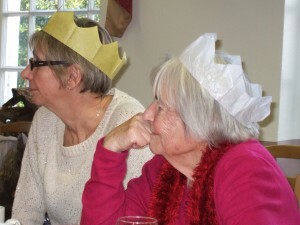 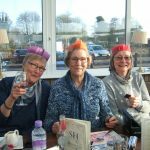 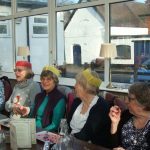 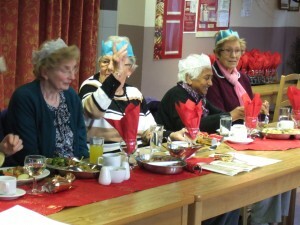 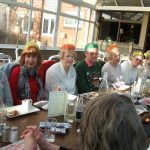 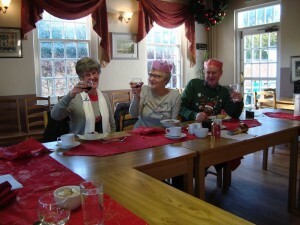 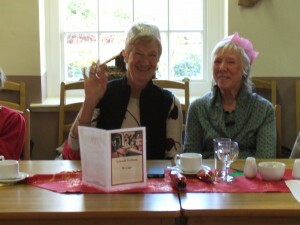 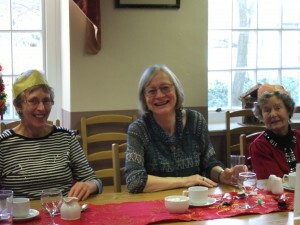 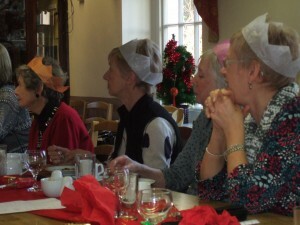 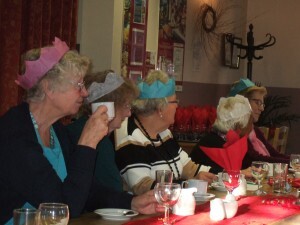 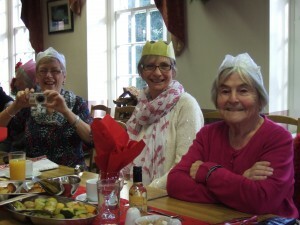 Thanks to our Group Leader, Prue Bradley (below left) for organising our Christmas lunch at Shugborough.